Live an incomparable lifestyle in this stunning brick and stone Georgian Manor at Matthiessen Park. Complemented by scenic walkability to the village and train, this magnificent estate comprises 12 private, rolling acres that stretch to the bank of the Hudson River. The beautifully-scaled floor plan is richly detailed with custom appointments designed by Thomas Britt. The home features a grand front to back living room with French limestone fireplace, a two-story oak paneled library and large formal dining room. A gracious loggia opens onto a grand elevated stone terrace that overlooks the Hudson River. The dramatic master bedroom is filled with natural light and includes two walk-in dressing suites, a marble spa bath, and private sitting room. The finished walk-out garden level enjoys a full-service gym, recreation room, summer kitchen, indoor pool and full bath. 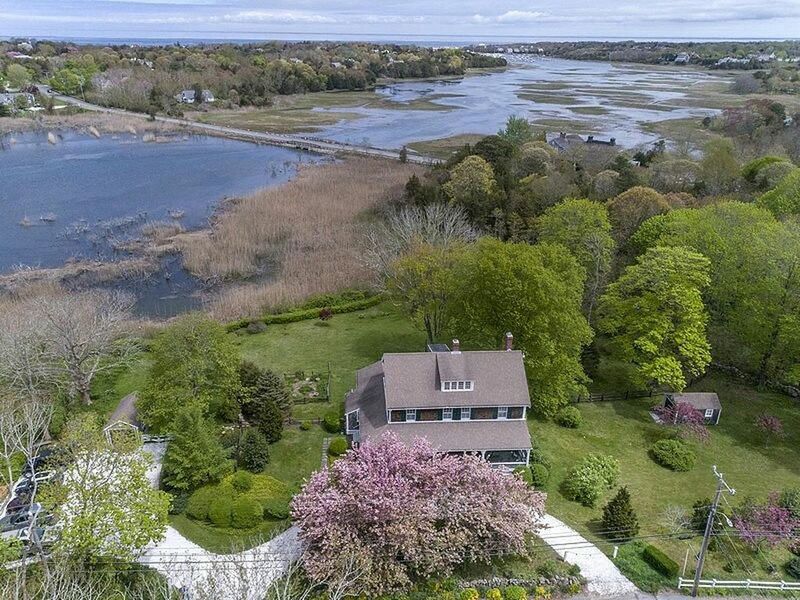 Unrivaled in location, setting, and quality, Longmeadow is a superb riverfront estate just 23 miles from Manhattan.